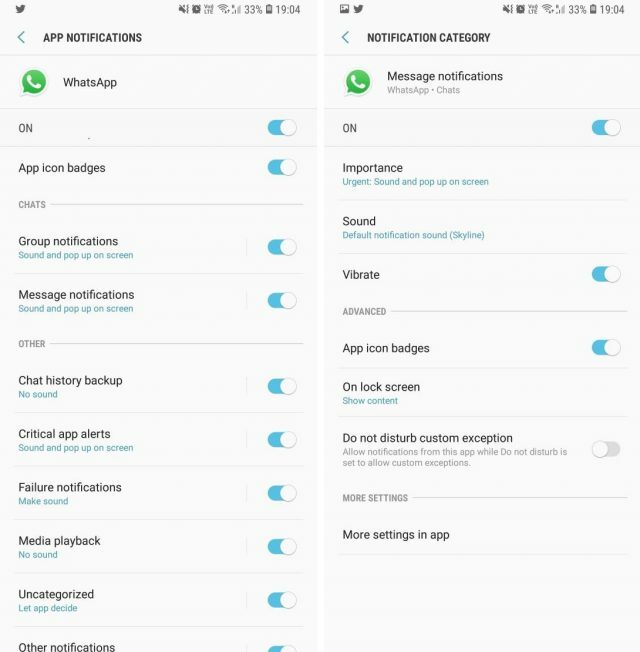 As you may have heard this week, WhatsApp has rolled out Notification Channel settings for all Android Oreo devices. Notification Channels are visible on any app’s App Info screen and make it very easy for users to control alert types for each different category of notifications. Often apps only have a on or off toggle in their own settings, which may not give users the best experience. 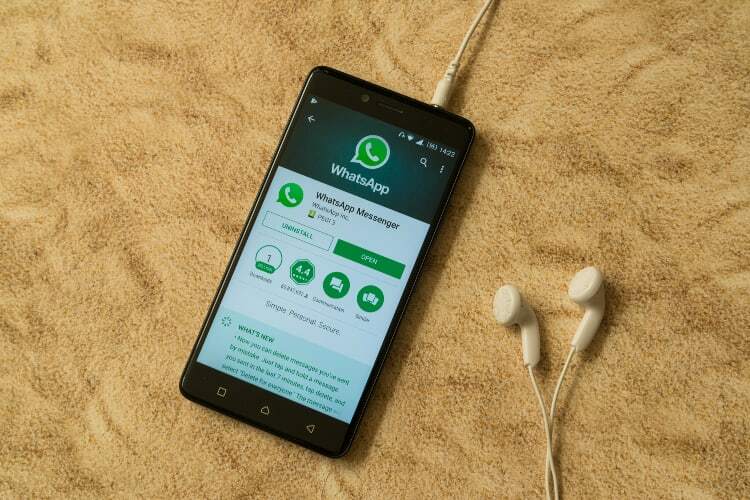 For WhatsApp, this meant users could finally fine-tune exactly what to do with each type of WhatsApp notification. Want messages from contacts to pop-down and make a noise, but want your group messages to stay silent and hidden even from the status bar? You got it! Don’t want any messages to make a peep on your phone? Yes, it’s possible to do this in Notification Channels with one toggle, and without digging into WhatsApp’s settings. At least this is what it should have been. But sadly, it is broken. Even after changing alerts to our preferred setting, the app keeps restoring them back to the default settings of ‘Urgent’. I tested this on my Galaxy S8, which is currently running a beta version of Android 8.0 Oreo. Initially, I thought only the message notification option was broken. So, I decided to check all the options like Group notifications, Media playback, etc. and all of them failed to work for me. In fact, it failed to work on most of the devices which we tested here at Beebom. To reproduce this bug, adjust your Group or Message Notification settings from Urgent to High or Medium. Then wait for a message to come, and watch it pop-up on screen, unlike what you just set. Admittedly it’s more of a nuisance than a real bug, but it’s nevertheless annoying for those who really want control over WhatsApp alerts. That being said, the notification channel feature is not limited to WhatsApp alone. As we had reported earlier today, even Twitter seems to have had this feature. Hence, it is safe to say that more and more app developers will jump and make it available to the users. However, we just hope to see it working. We’d like to know your thoughts on this. Have you had a chance to test it out on your smartphone running on Android Oreo, let us know by dropping a comment down below.